Bond No. 9’s best-kept secret is out: Free full-size perfume refills! 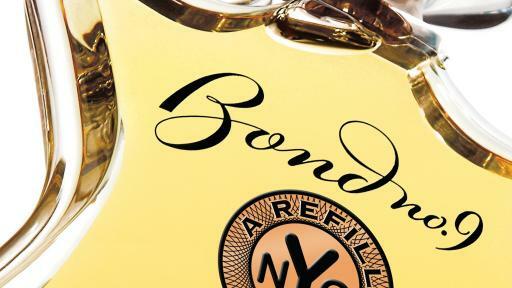 Bring us any and all of your empty perfume containers, and we’ll give you a new bottle—on us. Bond No. 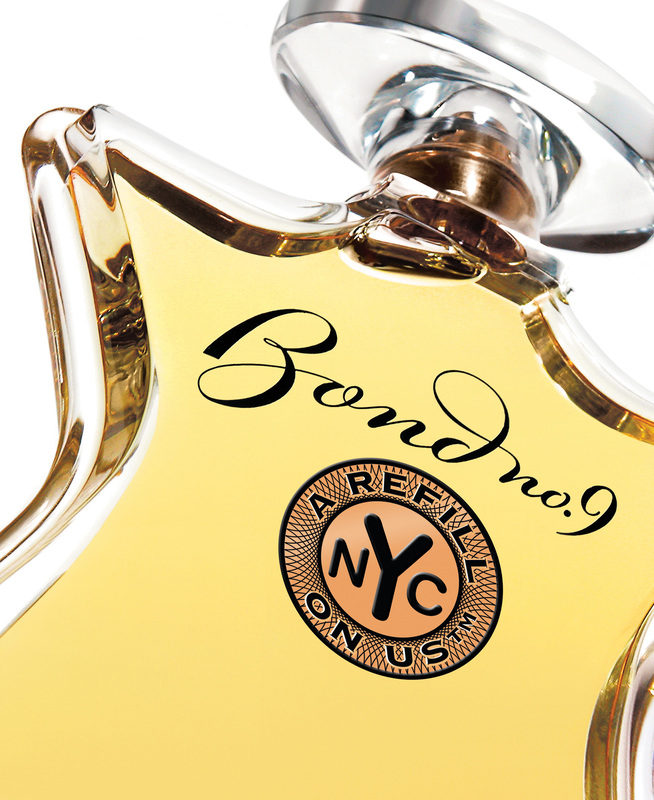 9’s best-kept secret is out: A Refill on Us! From Thursday, October 29 through Wednesday, November 11, you bring your empty scent containers, regardless of brand, to any Bond No. 9 counter. Just one caveat: You must purchase any two Bond No. 9 items, (including a full-size fragrance).